Dr. David Gross, MD MS, FAAP – Originally from Cleveland, Ohio, Dr. Gross has been living in the Phoenix area since 2001. His educational journey took him from Ohio to Wisconsin for college, then back to Cleveland for a Master’s degree in Health Services Research, and then to Cincinnati, where he attended medical school. Dr. Gross completed his pediatric residency at St. Joseph’s Hospital in Phoenix in 2004. He is married with two children. He enjoys cooking and collecting gadgets and is a coffee enthusiast. Dr. 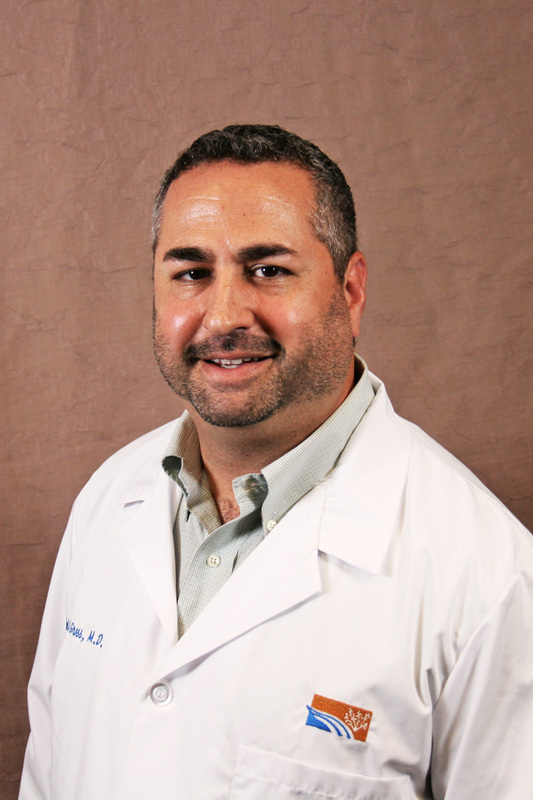 Gross strives to provide the best care and comfort for his patients and their families. Laughter is a big part of his medicine and his personality; it is a personal goal of his to produce a smile from his patients at some point during their visit. He enjoys building relationships with children and their families and is working to take the Pediatric Department to the next level of excellence in child health.